Your goEBT starter kit will contain window decals and a banner. goEBT provides retailers with the decals to be placed on either the front entrance door or on the front window to inform EBT cardholders that their store accepts EBT cards. The banner may be placed outside or in a window. 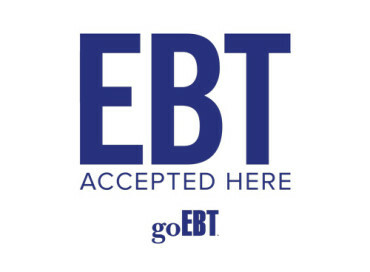 Additional EBT signage may be ordered through the www.goebt.com website, or you can call the goEBT Customer Service Call Center at 1-800-261-0434 and an agent can assist you with your order. FNS strongly urges retailers to maintain and preserve all financial records for a period of not less than six (6) months following the EBT benefit redemption. FNS also recommends that financial records involving matters of litigation will be kept for a period of not less than six (6) months following the termination of the litigation. The retailer copy of manual vouchers. Retailers using TPPs are urged to retain copies of the summary reports initiated by the TPP’s system for a period of six (6) months, as well. Retailers must make these records available for an audit upon request of representatives of Conduent or authorized state and federal government agencies during the retailer’s normal business hours.